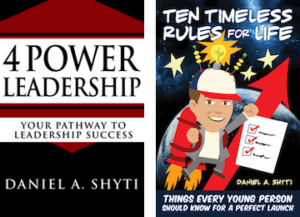 Ten Timeless Rules for Life – Things Every Young Person Should Know for a Perfect Launch is a guide on how to find meaning, focus your life, create accountability, and change your self-perception. How do I decide what I should be? How can I climb the economic ladder without losing my soul? These are indeed big questions that can make finding your way in life intimidating and filled with anxiety. Ten Timeless Rules for Life answers all of these tough questions and more. This book is about finding your path in life by shifting to a proactive mindset through application of leadership principles. Ten Timeless Rules for Life delivers time tested truths that work for anyone who wants to break loose and reach higher. 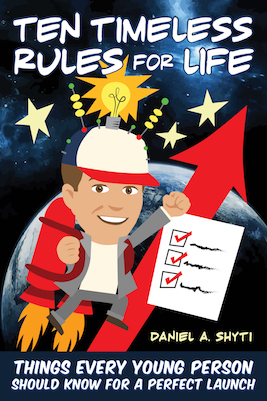 So, strap yourself in, read Ten Timeless Rules for Life and get ready to make a perfect launch! Don’t Get Thrown to the Wolves! How to make sure you last in a leadership position. All of these topics and more are explained in an easy to understand quick-moving format. 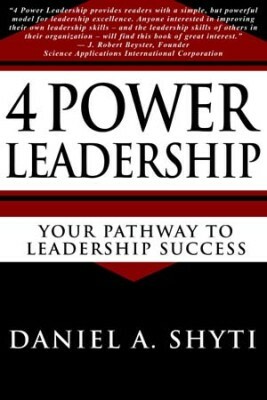 Who should read 4 Power Leadership? 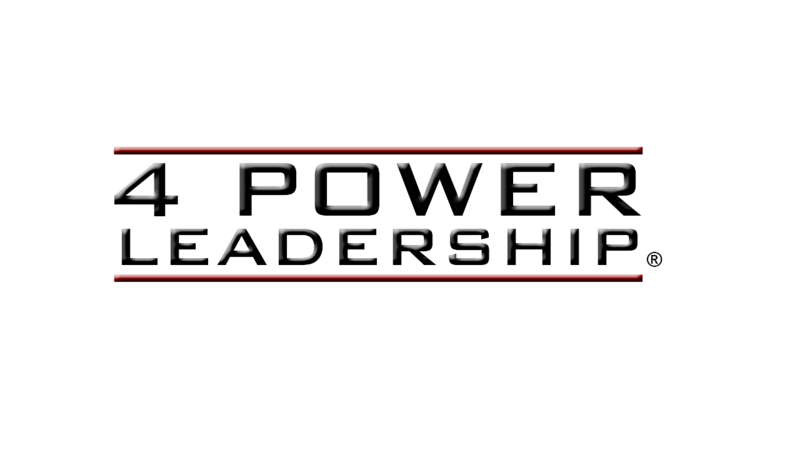 New or existing leaders who want to refine their leadership skills. Senior executives who need a tool for creating a high performance organization. Anyone who wants to learn leadership principles for self-improvement. Whether you’re already leading or you’ve just been tapped on the shoulder, this book is for you. 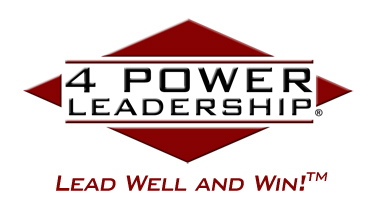 Become a 4 Power Leader!